In a rare burst of congressional bipartisanship, the Senate has approved a federal budget compromise that includes a three-month postponement of the 24.4% cut in physician Medicare reimbursement that was scheduled to take effect January 1. The House passed a similar three-month patch as part of its budget bill, and President Obama is expected to sign the legislation. 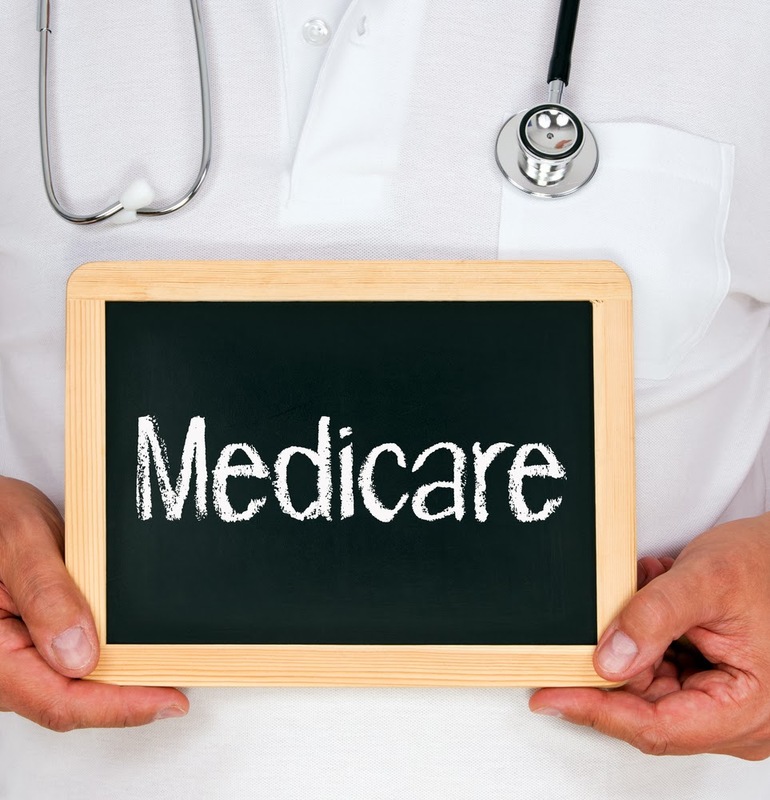 The huge payment cut stemmed from the sustainable growth rate (SGR) formula, which each year is used as a key part of the calculation to determine Medicare reimbursements. The size of the cut is in large measure a result of actions by Congress annually for at least a decade to postpone—not cancel—the fee cut mandated by the SGR, thus allowing its size to keep growing. Discussions have been underway in committees in both houses of Congress to find a permanent solution to the problems caused by the SGR formula. "Proposals have called for replacing the current scheme with one in which payment would reflect physicians' use of quality-based patient care measures, participation in integrated care, and use electronic health records, among other factors," said Sam Muszynski, director of APA's Office of Healthcare Systems and Financing. "Until a payment method to replace the SGR is enacted, psychiatrists will benefit not only from the three-month delay in reimbursement cuts, but from increased reimbursements approved as part of the 2014 Medicare fee schedule," he noted, now that the government has approved updates to values for the CPT codes many psychiatrists routinely use. "APA is constantly monitoring Medicare reform proposals under discussion on Capitol Hill," he said. To read more about proposals to replace the SGR, see the Psychiatric News articles, "Law to Repeal SGR Clears Key Congressional Committee" and "AMA Acts on Medicare Payment as Congress Considers Legislation." For more on increases in values for psychiatry CPT codes, click here.